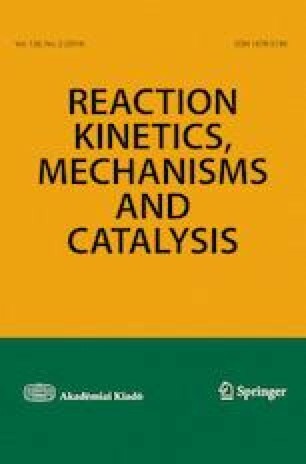 The ketonization of stearic acid was investigated in a stainless steel reactor under catalyst-free conditions. The reaction was selective towards formation of 18-pentatriacontanone following quasi-zero kinetics. A reaction mechanism explaining such behavior is discussed.